In its four years of existence, OnePlus emerged itself as a flagship killer. OnePlus 5 is known for its high-end specs in a mid-ranged product. But with OnePlus5 it changes. The 64GB variant of OnePlus5 costs $479 and 128 GB variant comes at $539. So it is no longer a midrange phone. So now it lacks a feature that everyone loves(Midrange). When compared to its competitors it is still the cheapest flagship out there. But when it come to specs OnePlus5 rocks. This is where it caught everyone’s attention. Even if it is a smaller company it never compromises on its specs. It packs with the latest Processor, better camera, and the largest RAM that we can get on a smartphone. 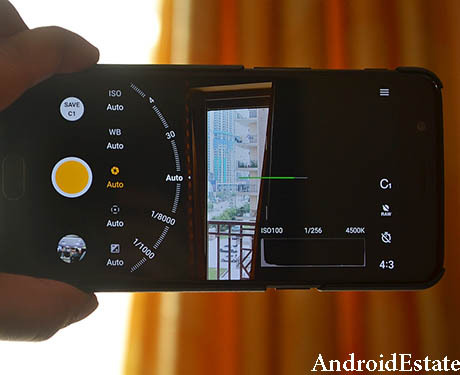 The camera is one part where OnePlus really changed things. Now it comes with dual camera setup just like iPhone8. The front camera is 16 MP. dual camera: 16 MegaPIxel f/1.7 aperture primary camera with electronic image stabilization. The OnePlus camera is very much similar to iPhone8 and Oppo. 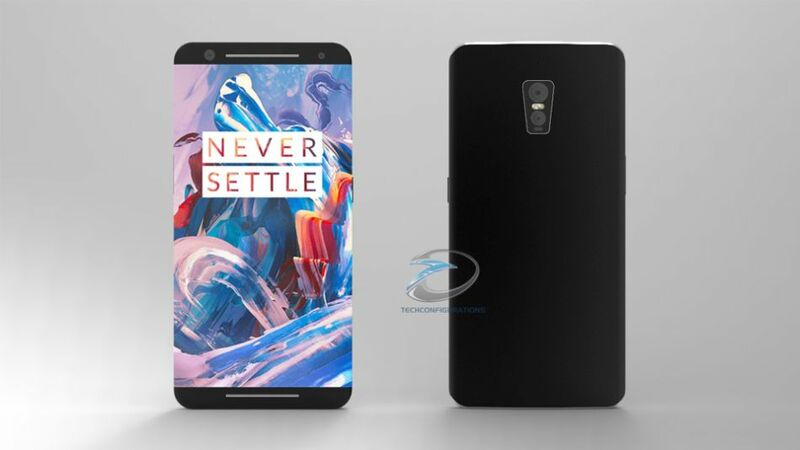 But OnePlus is not known for its unique design or inveting things, it is known for its high-end specs and performance. But the lack of image stabilization while shooting 4k videos is bit disappointing. 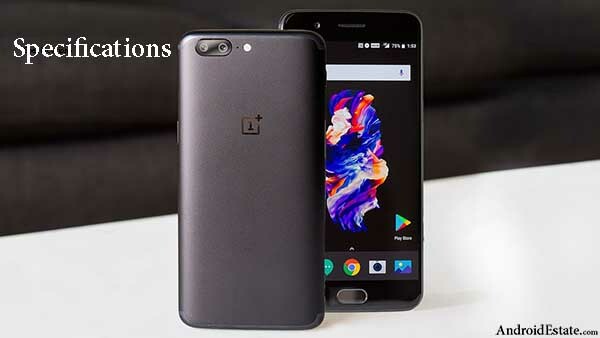 OnePlus 5 comes with the Qualcomm Snapdragon 835 SoC, the company states the octa-core processor has a maximum clock speed of 2.45GHz, and the coupled Adreno 540 GPU offers up to 25 percent more performance. OnePlus 5 comes in two variants. 8 GB RAM and 128 GB variant. OnePlus is the first company to have a 6 GB ram with OnePlus 3 and now it is the first company to feature a 8 GB RAM in its new flagship. Snapdragon 835 is best and the latest chip available. So it supposed to beat Samsung galaxy s8 in its performance section. Everything is very fluid and super fast as it is in the Oneplus 3T. OnePlus 5 features a 3300mAH battery which is slightly lower than its previous flagship (3400mAH in OnePlus3t). The battery performance seems very good. The Snapdragon 835 is very good at consuming power efficiently. It sports a 5.5-inch full-HD (1080×1920 pixels) Optic AMOLED display supporting sRGB and DCI-P3 color standards and is protected by 2.5D Gorilla Glass 5.The display is very good unless compared to other flagships and colors are vibrant. Processor : 1.9GHz octa-core . Snapdragon 835 chip. Camera: front 16 MP, rear 16 and 20 MP dual camera. OS : OnePlus 5 runs OxygenOS based on Android 7.1.1 Nougat. RAM : 6 and 8 GB RAM variants. Internal Storage : 64 and 128 GB Variants.